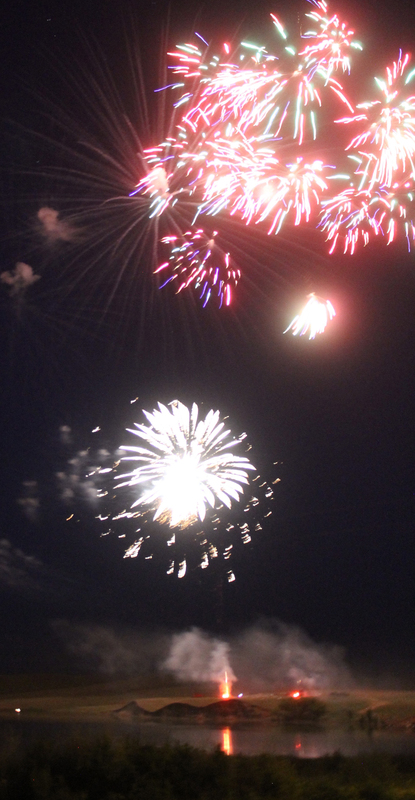 ​The Independence Day celebration fireworks display, put on for the community by the Philip Volunteer Fire Department, can be seen by people surrounding Lake Waggoner and for miles around. The radio played patriotic songs. Laughter burst across the beach and the water. 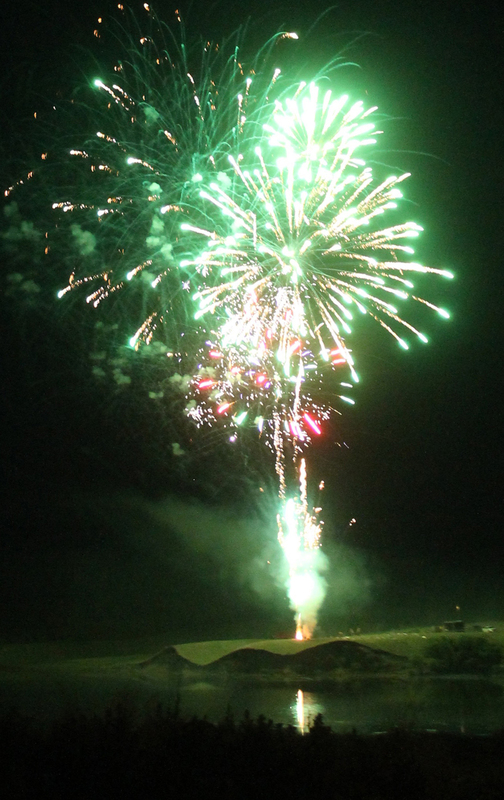 Individual fireworks sizzled, popped and banged. The big rockets boomed. 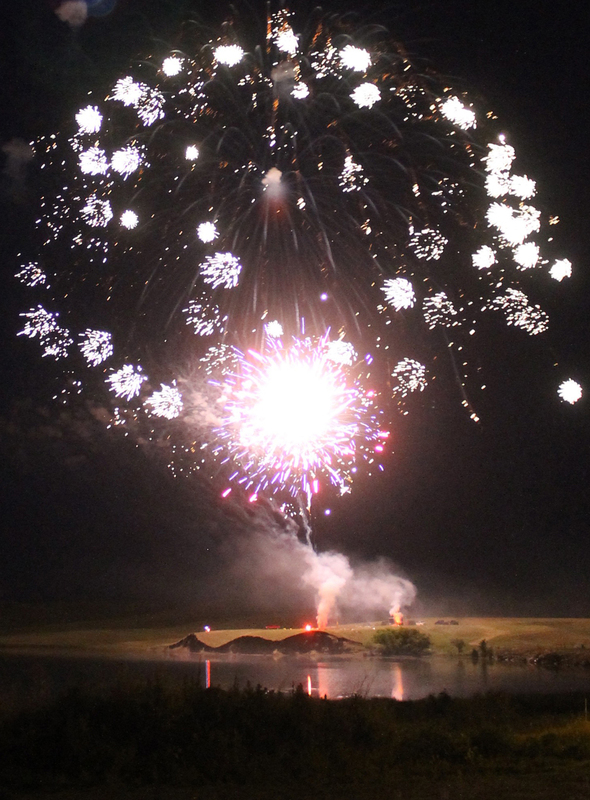 The sounds were almost as good as the lights during the PVFD fireworks display Saturday, July 1, at Lake Waggoner.